Gambling Addiction Therapy Kenilworth Warwickshire has successfully treated clients to remove their addiction to gambling, in the comfort of our therapy rooms in Kenilworth, Warwickshire. The definition of the word “gamble” is “take risky action in the hope of a desired result”. Gambling is wishful thinking, expectation, hope and a lot of luck. Addictive gamblers only remember their wins and will do anything to get back that feeling of euphoria just like a drug addict craves his fix. The odds are always stacked against a gambler, the more they lose, the more panicky they feel and gamble more to re-coup their losses. All common sense and rationale disappear as they become more and more obsessed, stakes become higher and higher as the desperation to win becomes overwhelming. Adrenalin pumping, palms getting sweaty, heart rate faster, excitement growing….the gamble or bet is made, the addictive rush is as powerful as any illegal drug, expectation is sky high, yes, I’ve won, euphoria kicks in ! All the nice things I could buy, but hey, how about if I chance this lucky streak and double or triple my money, what could I buy then? When you finally walk away from losing, stomach churning, the realisation that you could not stop, you have lost it all. Gambling is in control of you, the feeling of powerlessness and guilt sinks deeper into your core of despair. Gambling becomes an addiction, when you feel compelled to continue, irrespective of the odds and it is now no longer enjoyable. As you gamble more than you can afford, the gambling “fix” becomes more than an obsession, it becomes a craving, a craving you cannot satisfy. Eventually the craving will cost you your home, your friends and family, your job…..everything. 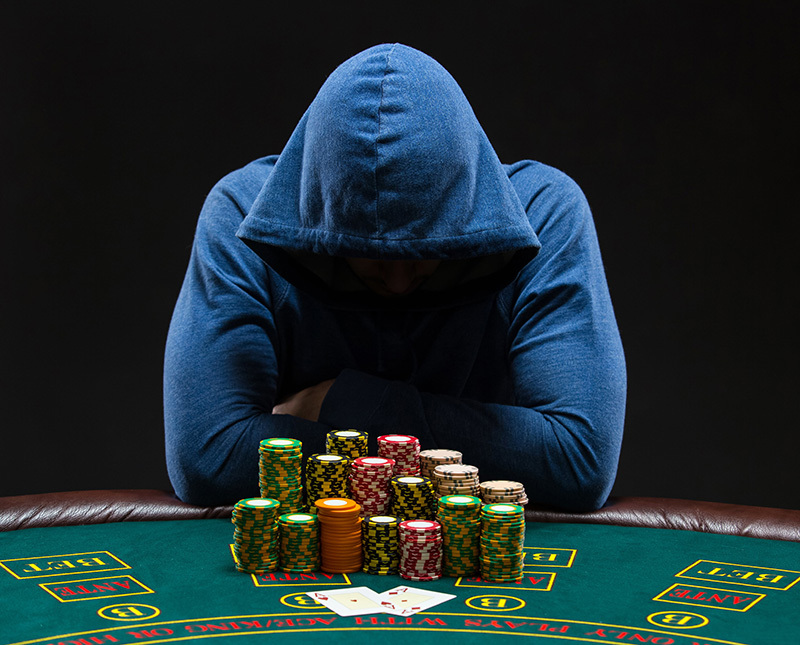 No pills or potions are available to cure gambling – not even to help reduce the severity of the gambling craving. We will, in treatment, help you to remove these cravings, to retrain your neuro pathways to think differently. Utilising many integrative techniques we will enable your mind to learn new positive behaviours and make lasting changes. You will subconsciously change and modify into your new behaviour and leave that world of misery, false hope and desperation behind you. Rapid change will happen and I will equip you with all the tools and techniques for you to regain and rebuild your life, free of this devastating addiction. Gambling will be something you used to do, you will not miss it and you will look back with new insight and learning. YOU will be empowered, so that relapse to this parasitic addiction, which steals everything you have, will never be an option again. Call-07825 599340 / 01926 910031 for a free 30 minute confidential consultation.